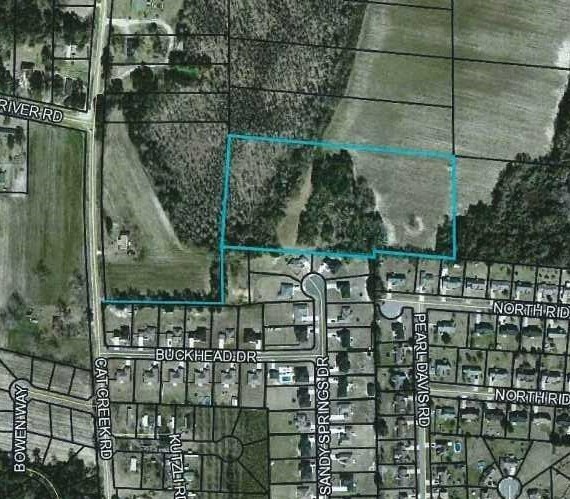 8.43 Acres with 15 foot deeded access off Cat Creek Road. Planning office said should be able to get a permit to build a house or manufactured home. MAZ 3 zoning allows several other uses such as ministorage. Great location near Moody AFB.